One year from the launch of our Sustainable in a Generation Plan, our senior leadership team and subject matter experts argue that companies must be part of the solution to the global challenge of climate change while attending the inaugural Global Climate Action Summit (GCAS) in San Francisco. Our Mars team called on other business and government leaders for increased climate action, showcasing how we are changing the trajectory of how we do business to address global challenges. With a focus on our key raw material supply chains, we pledged to significantly scale up impacts on the ground through investment, collaboration and organizational change. 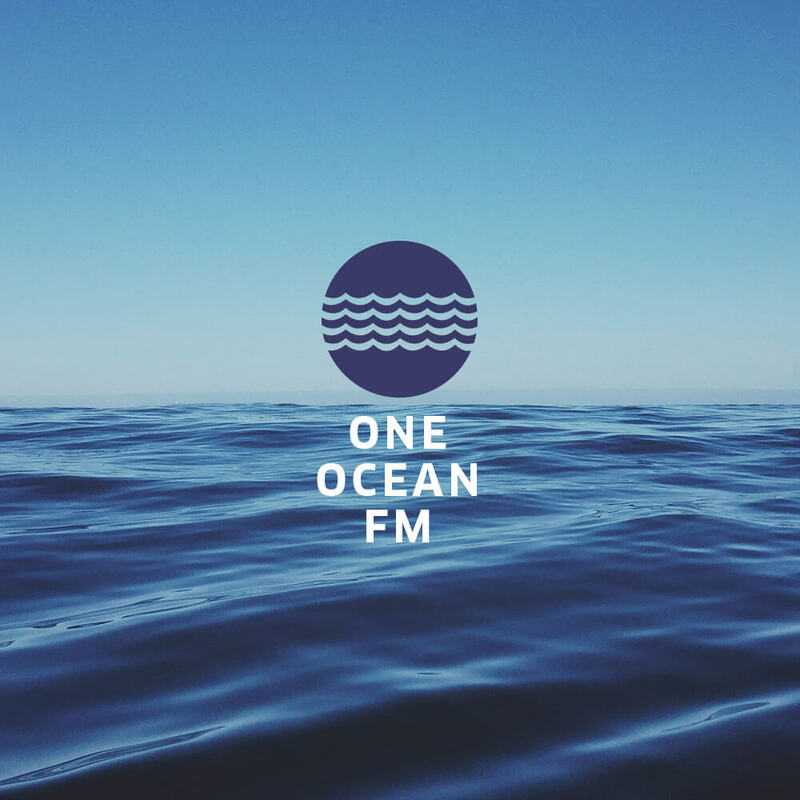 Aiming to increase overall awareness of combatting climate change and reflect on the anniversary of our Sustainable in a Generation Plan launch, we partnered with Project Everyone to produce the pop-up radio station ‘Climate Calling’ at the Summit. In this Climate Calling interview, Ashley Allen, our Climate and Land Senior Manager, discusses how businesses can tackle social and environmental challenges, and highlights our company’s ambition to lead the way to a healthier, happier planet for all. She also reflects on how climate action is of personal importance to her, having worked for the US Government in shaping and negotiating the Paris Agreement. She highlights how proud she is to be part of a company that is in the lead of ‘We Are Still In’, a corporate initiative that shows support for the Paris Agreement, highlighting how businesses can really step up and be part of the global solution in tackling climate change. Click here to listen to the interview on mixcloud.com.